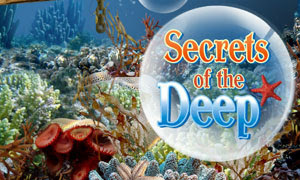 Secrets of the Deep is a another online hidden object game by gamesgames. The dark depths of the oceans reveal many treasures, but only for those who dare to look. Have fun.